Cliff Industrial can custom fabricate a wide variety of products in steel, aluminum and other alloys. Cliff Industrial can custom design a machine to meet your specific needs at a very competitive price. 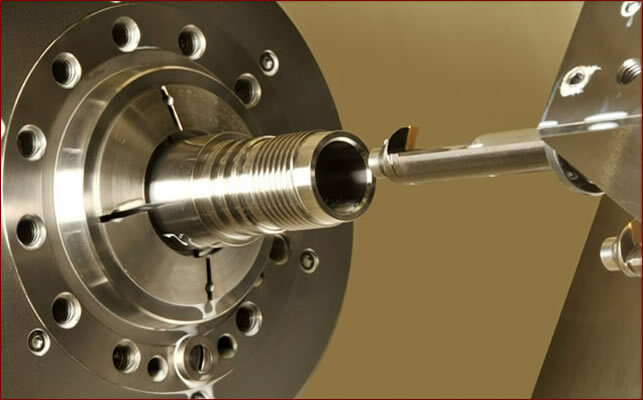 Cliff Industrial provides turn-key manufacturing of components, sub-assemblies and complete machines. Cliff Industrial builds, rebuilds & repairs machinery, equipment, fixtures & tooling. 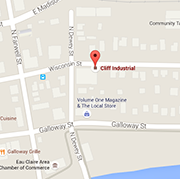 Cliff Industrial Corporation has been providing machine repair, industrial supplies and equipment to Eau Claire, Northern Wisconsin and its surrounding areas since 1980! We are locally- owned and believe in providing quality. 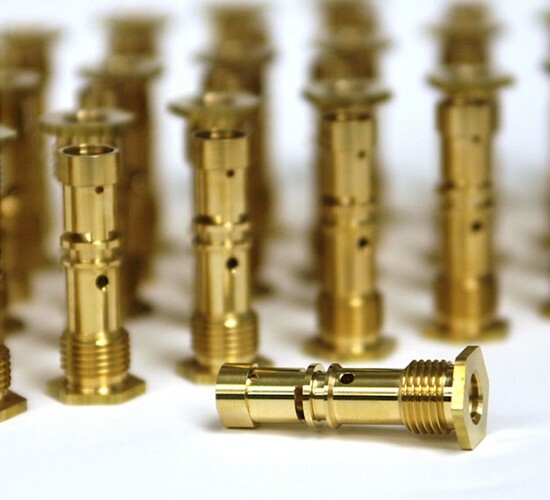 Our recent acquisition now allows us to expand our quality services to include EDM wire machining, small part stamping and swiss precision machined parts manufacturing. Cliff Industrial continues to provide you with valve rebuilding, blade sharpening, fan balancing, and extrusion dies. If you have a project you may not have considered us for in the past we would appreciate the opportunity to work with you. When you come to us, our qualified staff will help you with all of your metal fabricating needs, from initial concept development through product production and delivery. You can rely on us to be your complete source for quality materials, precision fabrication, locally manufactured switching and sensing solutions and timely delivery to your job site! For more information about what Cliff Industrial can do for you, view our catalog or send us your project details!